Want to grow your coaching practice but unsure how? 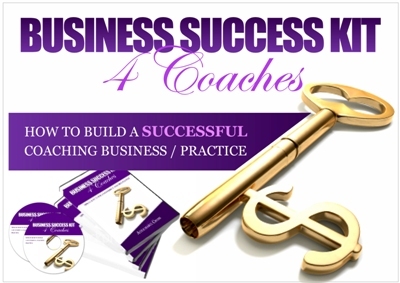 Just started your coaching practice and struggling to get clients? You’re in the right place. Whether you’ve just opened up your coaching practice, or you’ve been in business a while, this podcast will help you take your results to the next level. YOUR SAY: Which of the 5 Key Mindsets (and Laws) are you going to implement TODAY? Let us know in the comment box below. Do you have a question, want to leave feedback or a comment? Click through and leave your name, business name, and question/comment. We look forward to hearing from you!